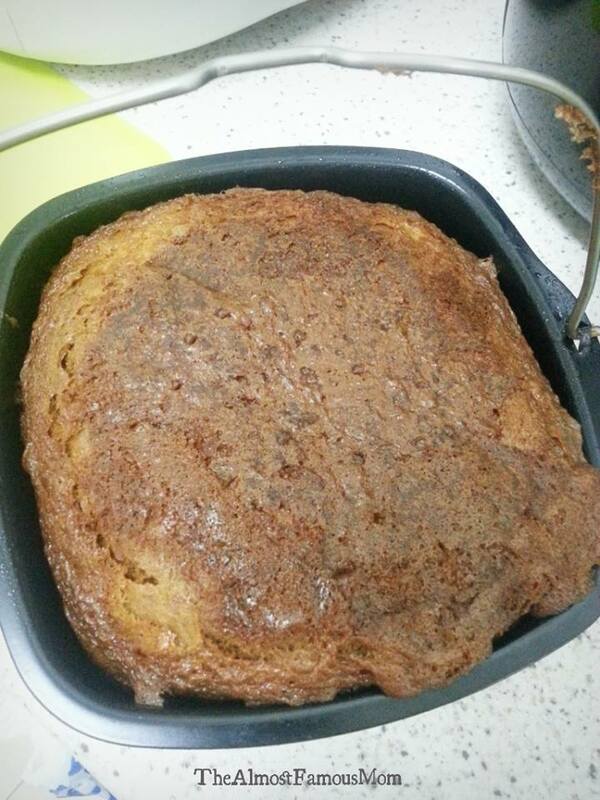 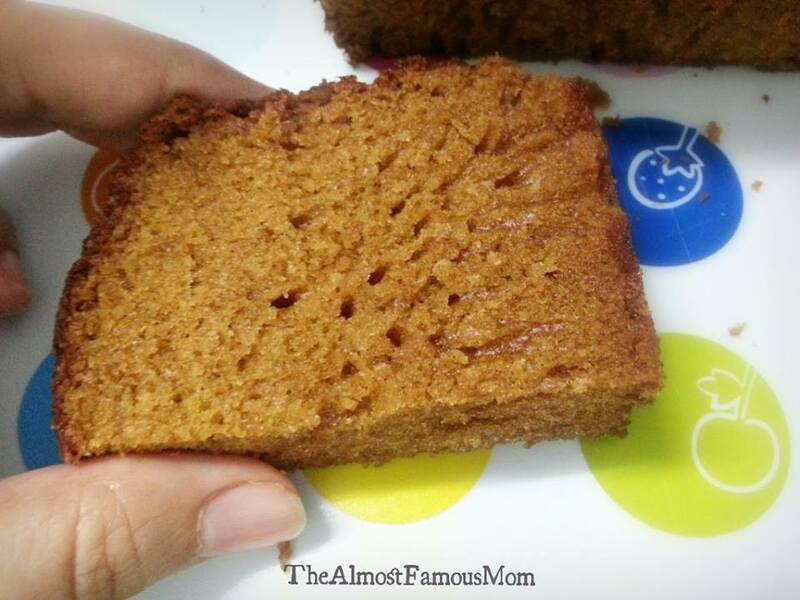 Caramelized Honeycomb Cake is a very popular cake in Malaysia and Indonesia. 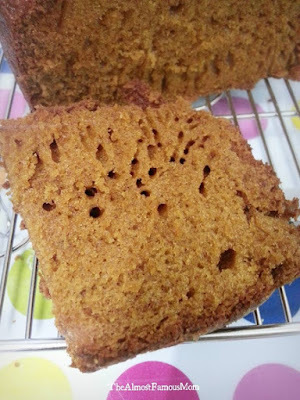 I grew up loving (and still loving...) this honeycomb cake, it is also known as Ant Nest Cake or Kek Gula Hangus Bersarang Semut. This cake gets its name from the interesting honeycomb-like patterns, sort of like "tunnels" or "holes" in the cake. The texture of this cake is firm and springy - more like a sponge cake texture with less crumble. 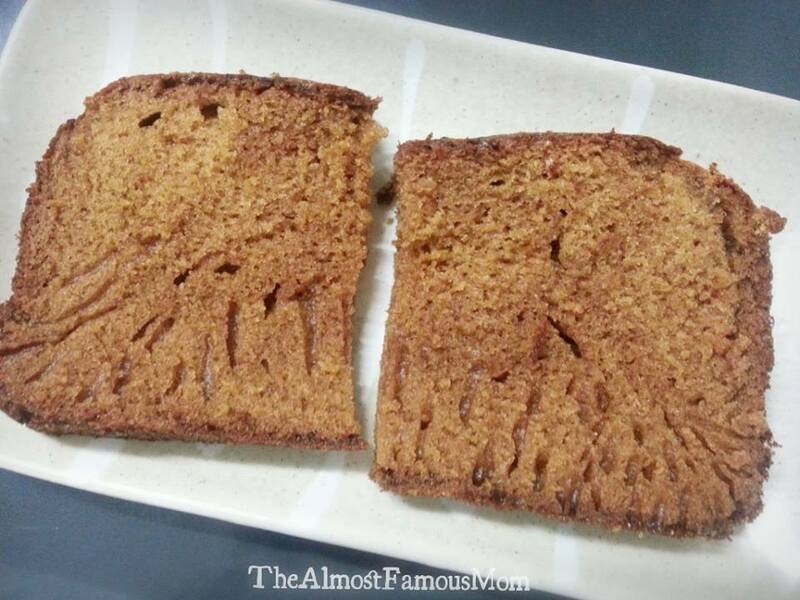 It also rich in flavor from the caramelized sugar, this also giving the cake a darker color. 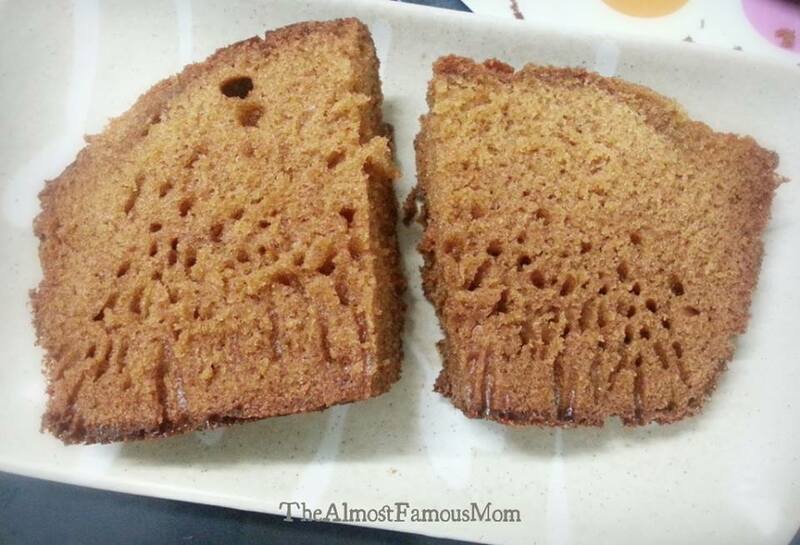 The caramelized sugar gives the cake a slight hint of bitterness (burnt sugar) and it is not overly sweet. 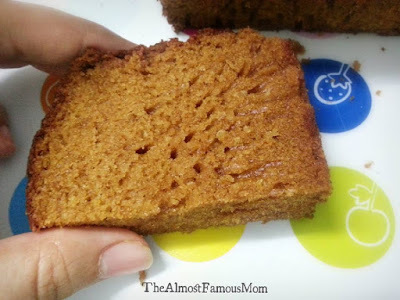 Oh...how i love this cake so much (and my son loves it too)! 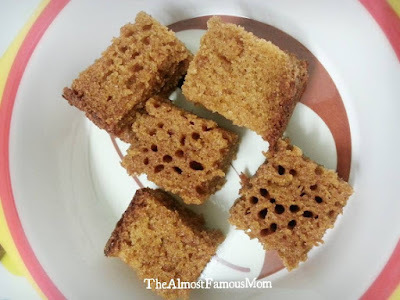 Perfect for a tea break with a cup of your coffee or tea! To make the caramel, place sugar in a saucepan over medium heat, stirring regularly so that it caramelizes and doesn't burnt. 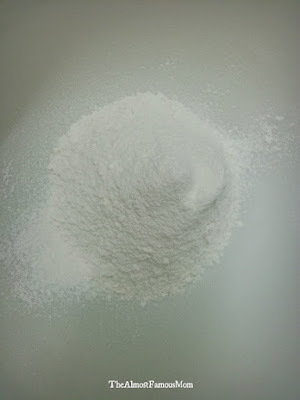 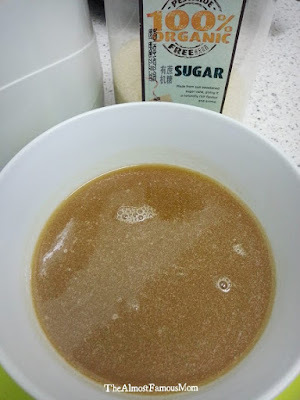 Sugar will melt into a light golden brown or medium brown syrup. Lower the heat and add water little by little (Be careful as it may spit when the water hits the hot sugar). 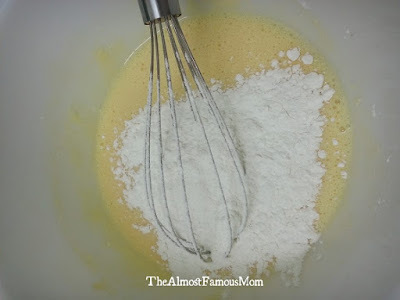 Sugar will instantly crystallize so turn on to medium heat and keep stirring until the crystallized sugar completely dissolves. 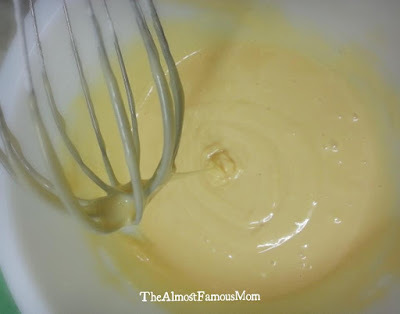 Turn off the heat and stir in the butter until melted in the syrup. Set aside and let it cool. 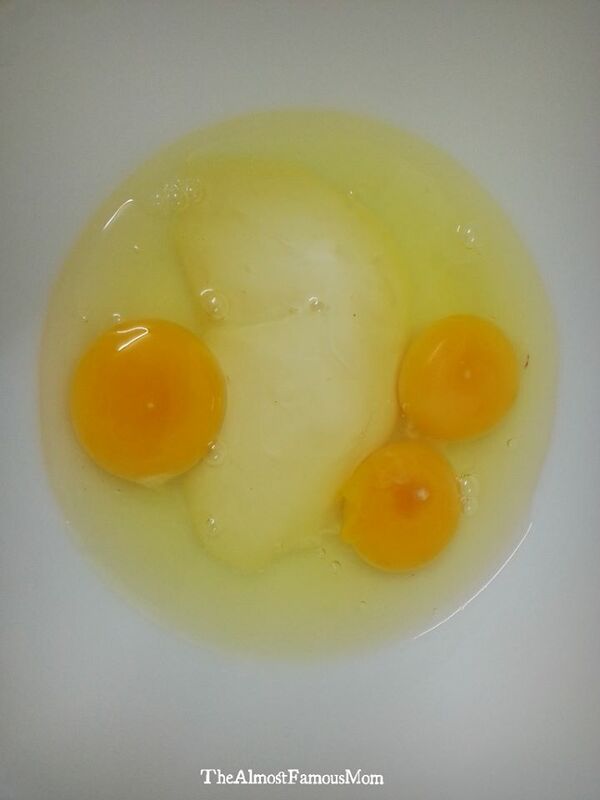 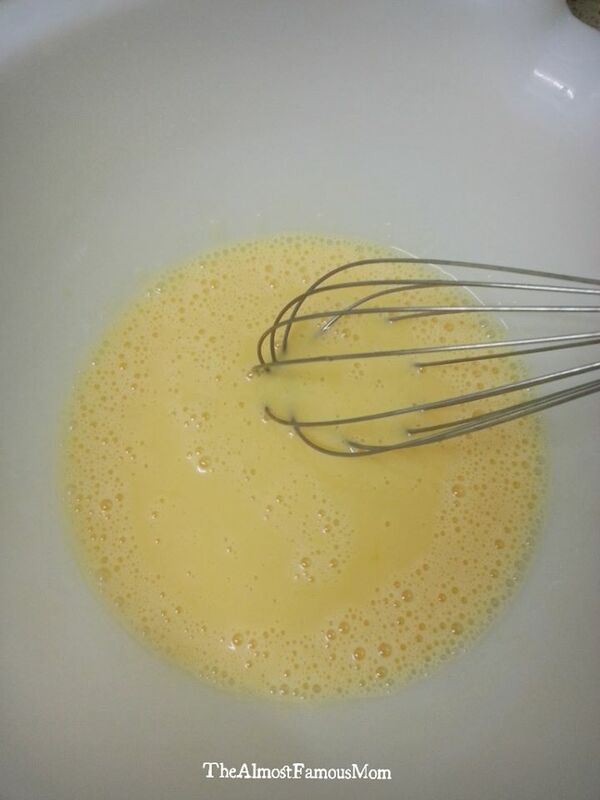 Beat together the eggs and condensed milk until all combined. 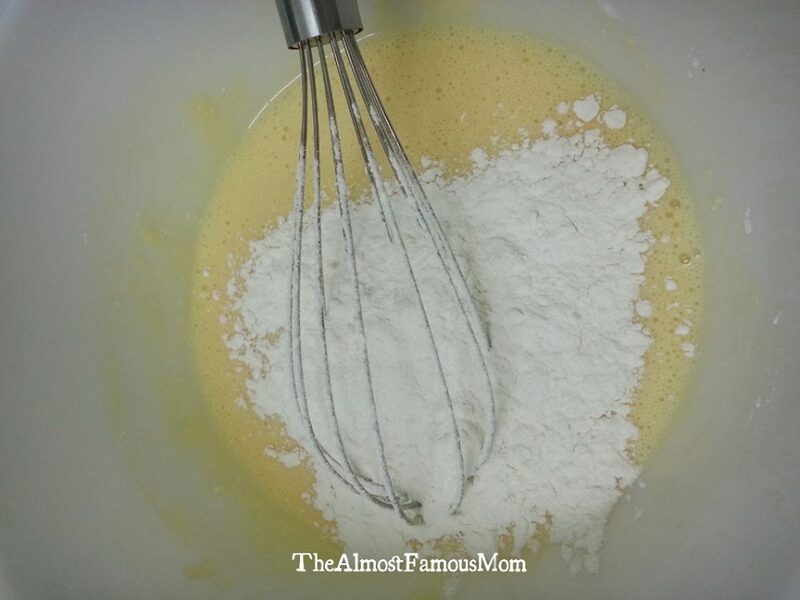 Add flour and baking powder into the egg mixture in 3 batches. 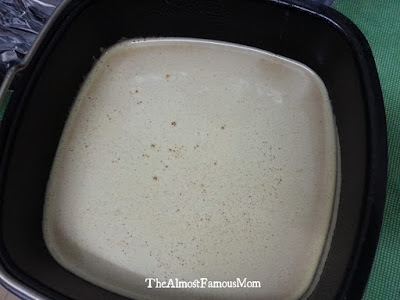 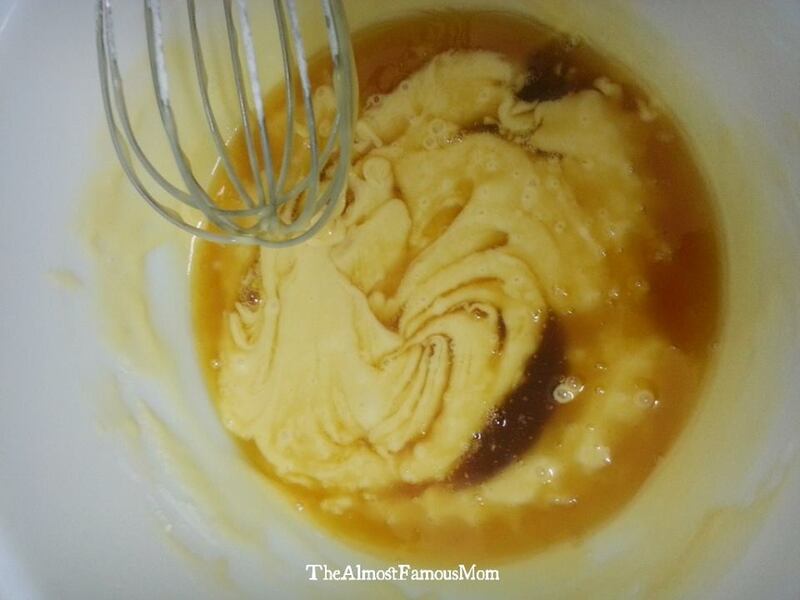 Add the caramel mixture into the flour mixture. 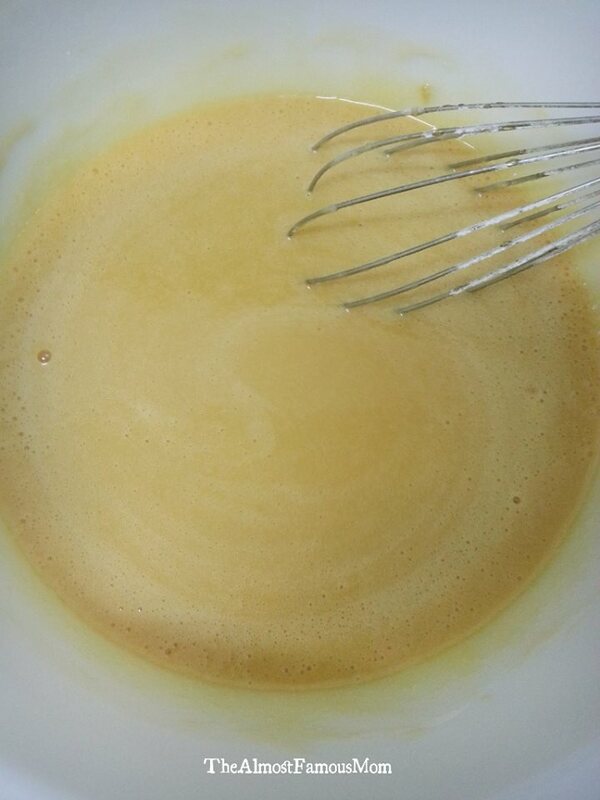 Stir gently until all combined. 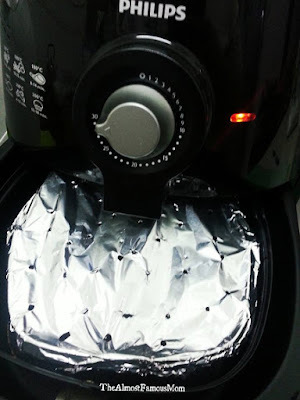 Pour the mixture into the baking tray and cover with foil then poke holes randomly on it. 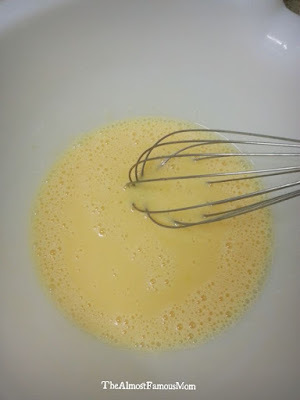 Reduce the temperature to 160°C and AirBake the cake for 38-40 minutes or until a skewer inserted into the center of the cake comes out clean.